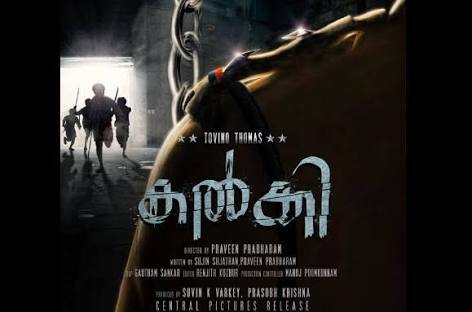 Tovino Thomas is hot property right now and in Praveen Prabharan’s "Kalki", he will once more be donning the khakhi uniform to play a cop. The director has said that his character will have some similarities to Mammooty’s cult character ‘Inspector Balram’. Meanwhile, the young actor has many other works coming up, including "And the Oscar Goes To" and "Oru Kuprasiddha Payyan". Tovino Thomas is hot property right now and in Praveen Prabharan's "Kalki", he will once more be donning the khakhi uniform to play a cop. The director has said that his character will have some similarities to Mammooty's cult character 'Inspector Balram'. Meanwhile, the young actor has many other works coming up, including "And the Oscar Goes To" and "Oru Kuprasiddha Payyan".